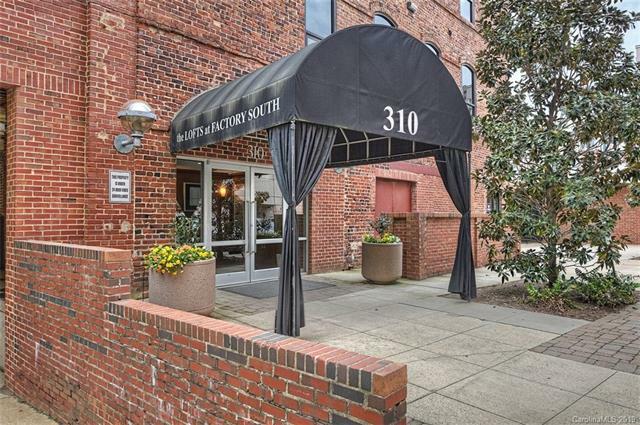 Factory South is located in Charlotte, North Carolina on Arlington Avenue. These great condos range from 900 to 1900 square feet with one bedroom and one bathroom. The rooms get plenty of natural sunlight and allow for a great view. There is a parking garage available for all residents and community features include an elevator, security, and a recreation area. Factory South is in a great location in Charlotte, just south of Ballantyne within a mile of many great restaurants and shops. The Panthers Stadium and Bobcats Arena are close by so you can always go watch an exciting, live football or basketball game and many cancerts and other events are hosted around the city of Charlotte. You will find Factory South a very pleasant place to live as soon as you move in!